At Arlington Pediatric Dentistry, it’s our goal to help give your child the healthiest oral future possible. We don’t just pride ourselves on our effective dental treatments – we’re capable of providing orthodontic treatment for your child as well. 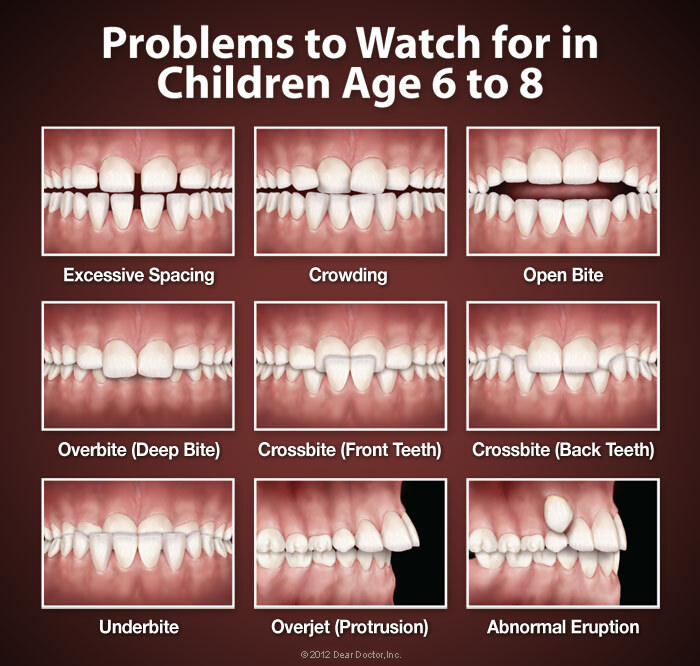 Many children have abnormalities in teeth or poor oral habits that can develop into more serious conditions. That’s why we recommend taking your child into his or her Arlington, VA pediatric orthodontist for an early screening by the age of seven. What Will Early Orthodontic Treatment Do? Lower the risk of damage to protruding teeth. It’s important to note that an early screening doesn’t necessarily mean that your child will have to wear braces now or possibly even in the future either. This exam is so that we can monitor your child’s orthodontic situation and progress. If you happen to notice any of these problems, be sure to talk to your pediatric orthodontist about it immediately. Contact Your Arlington, VA Pediatric Orthodontist Today! If you’re looking for a pediatric orthodontist that specializes in orthodontic treatments, such as braces, you’ve come to the right place! You can schedule an appointment with us by filling out our online appointment request form or giving us a call at (703) 671-5437. If you have any further questions, please feel free to contact us. We hope to hear from you soon and help set your child on the path toward a healthier oral future!